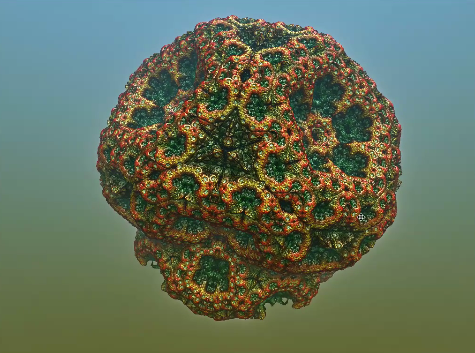 Fractal Lab is a great software that will give you the possibility of generating 3D fractals from your own personal computer. 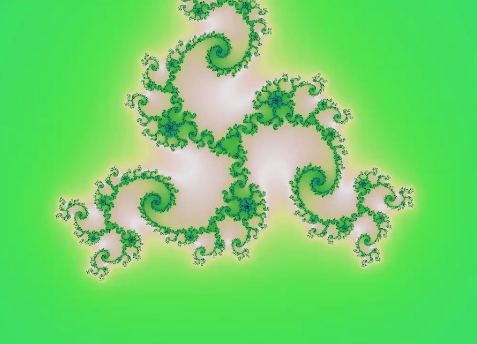 Here are just some of the fractals you can create. 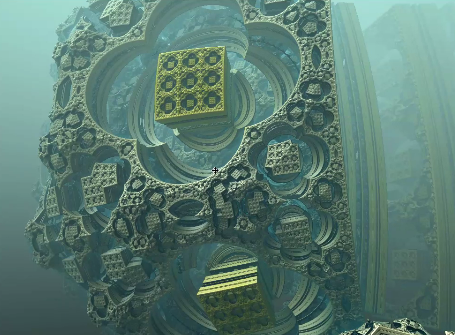 If you want to see the full video of Fractal Lab in use, click here.